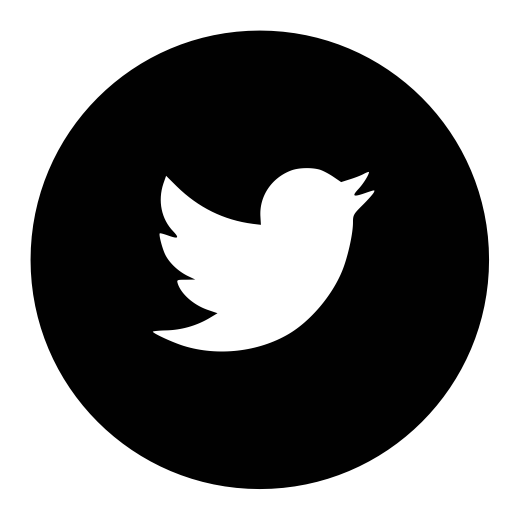 SignLive would like to thank Sharon and Liz for inviting Tom Bell from to give his presentation about SignLive services. It was lovely to see everyone and there was such a good turn out! Over 40 people who found it really interesting and asked many questions. 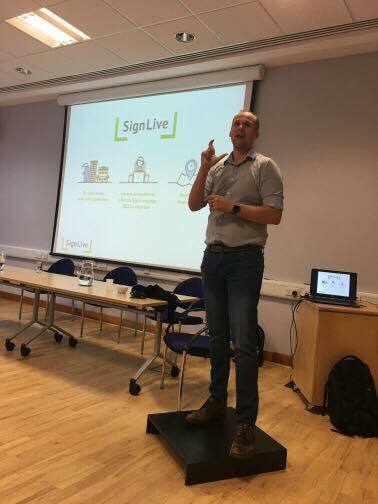 The Deaf Advice Team and SignLive are proud to be spreading the word about deaf accessibility around the UK!